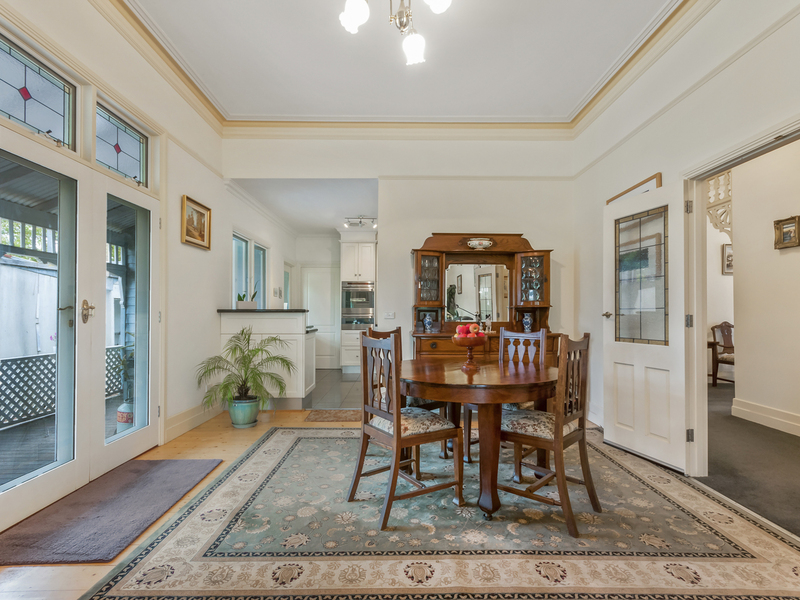 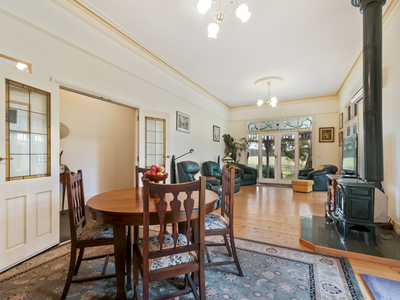 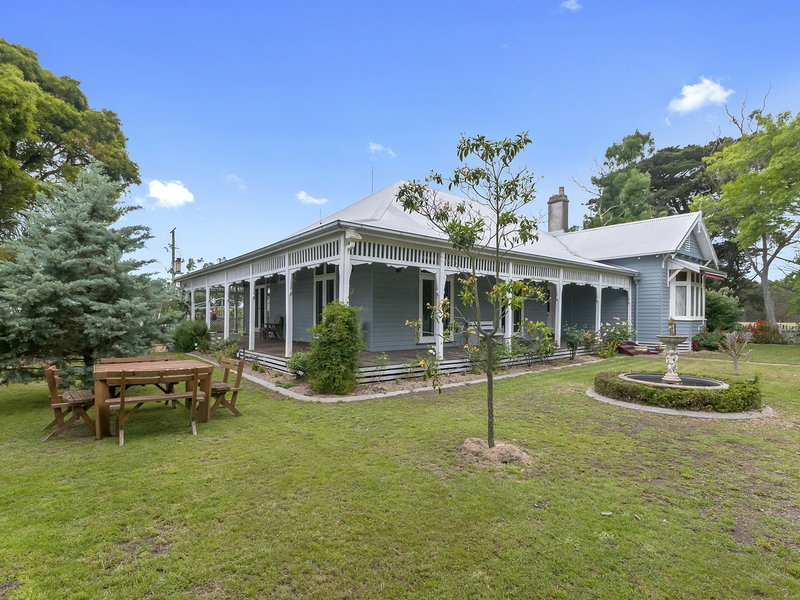 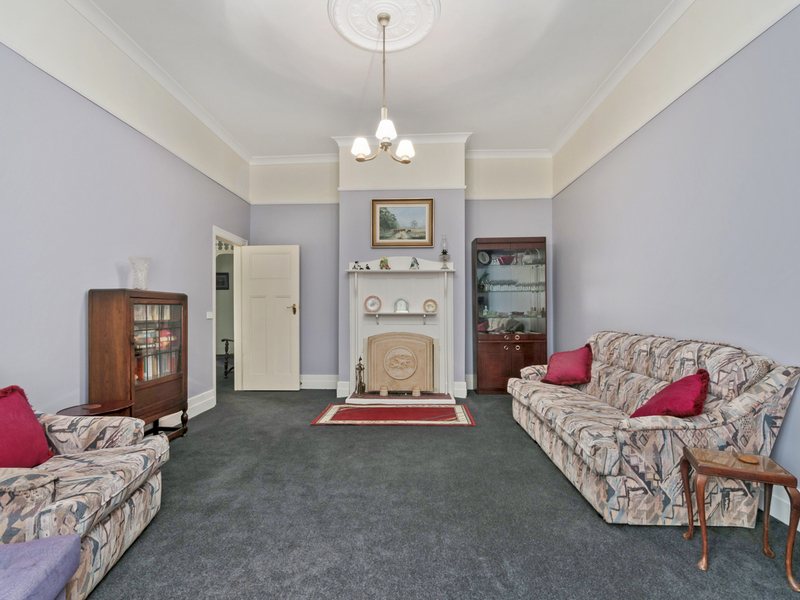 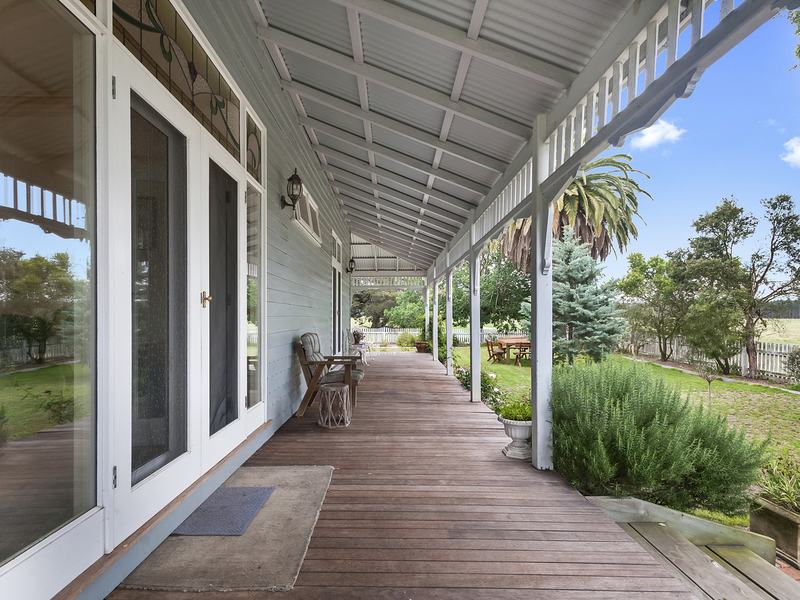 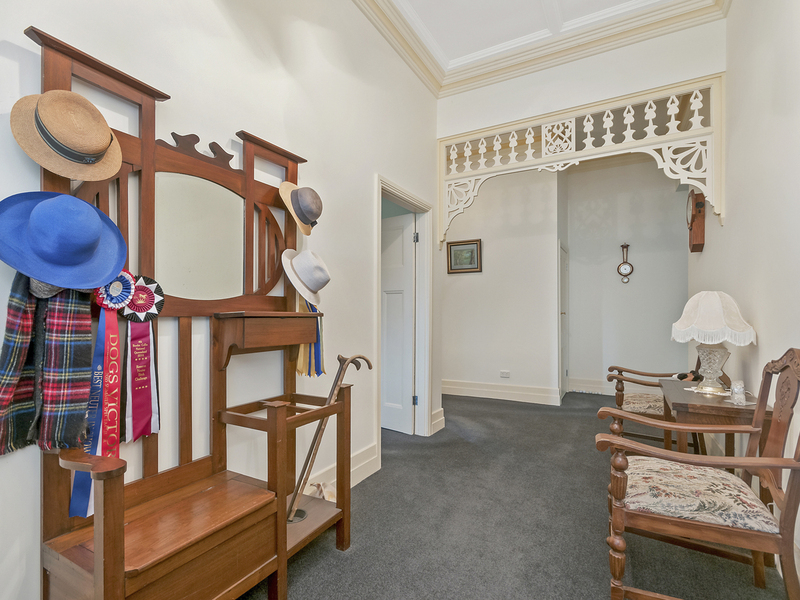 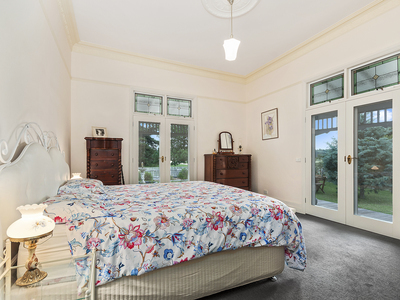 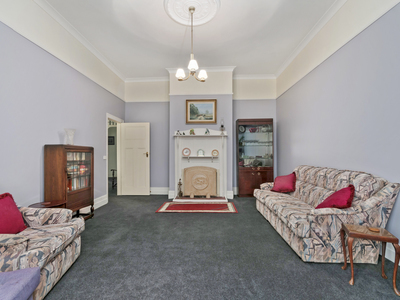 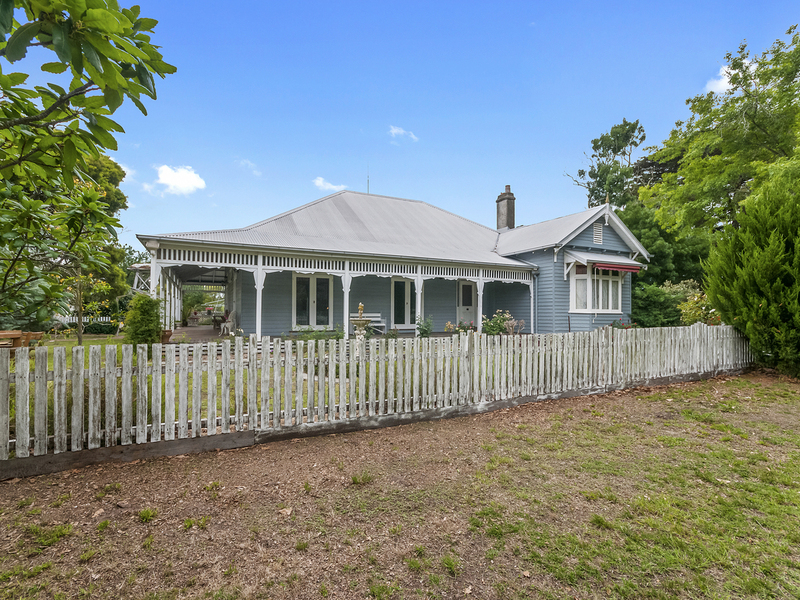 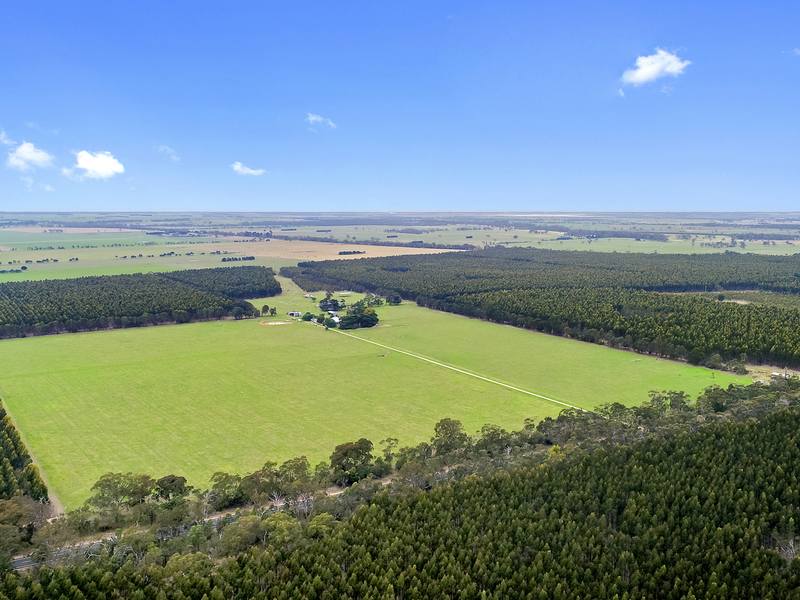 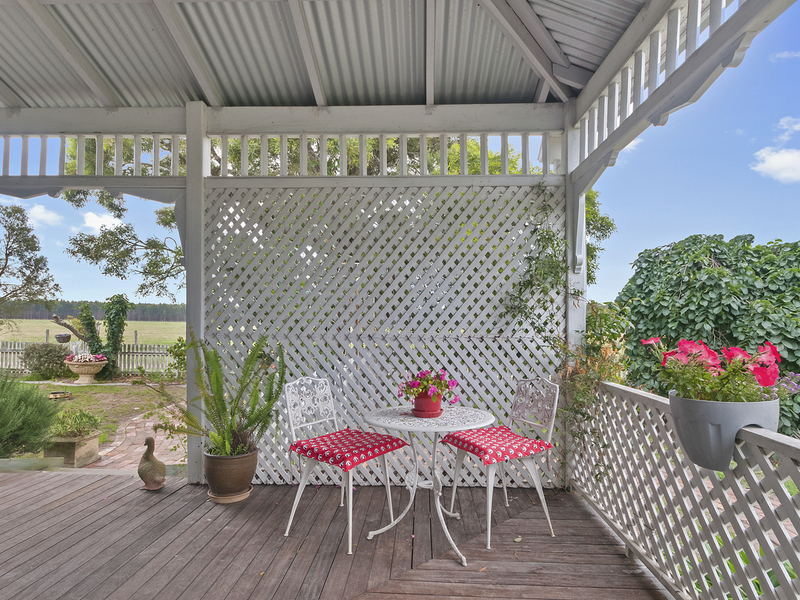 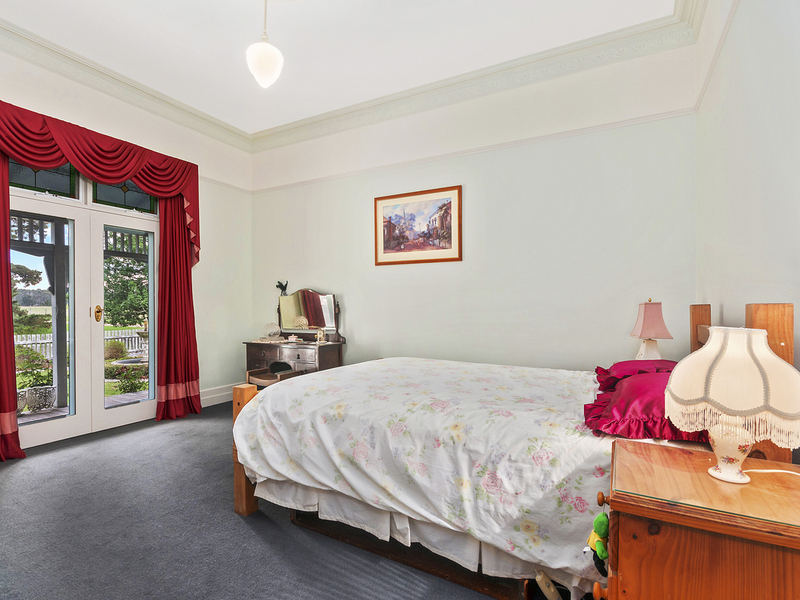 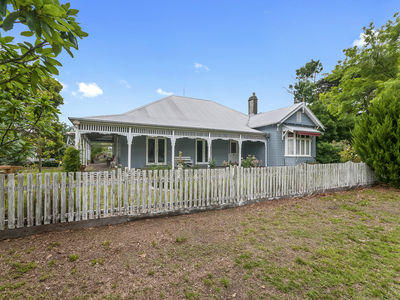 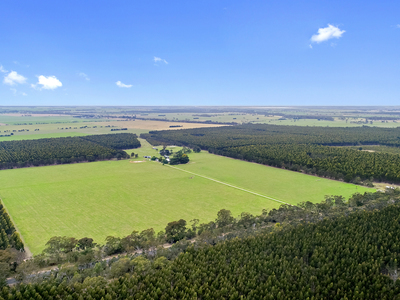 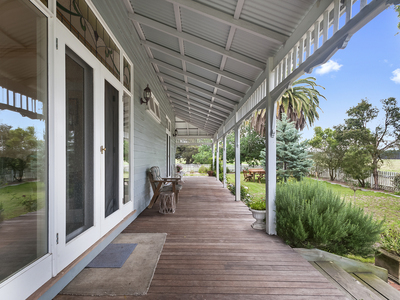 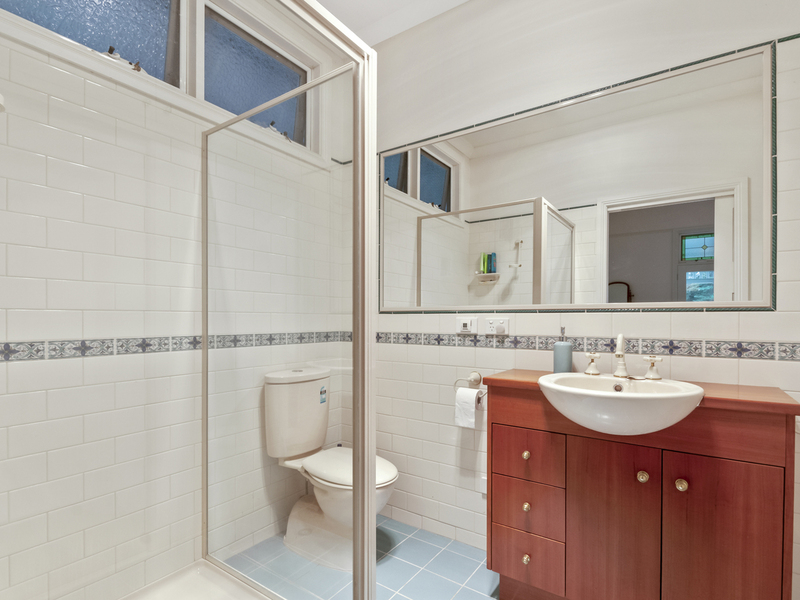 This outstanding property is situated midway between Sale and Yarram and comprises a magnificent three bedroom Edwardian home on 33.29ha of cleared grazing land. 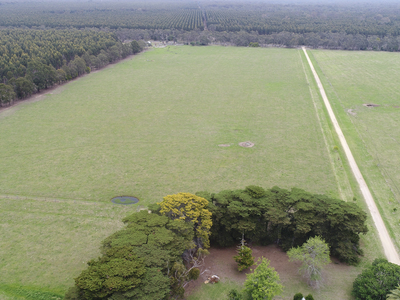 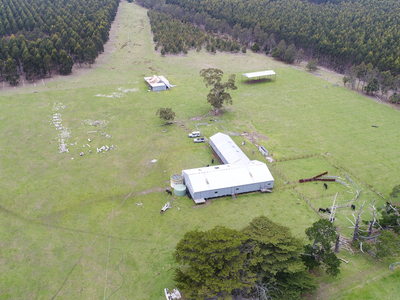 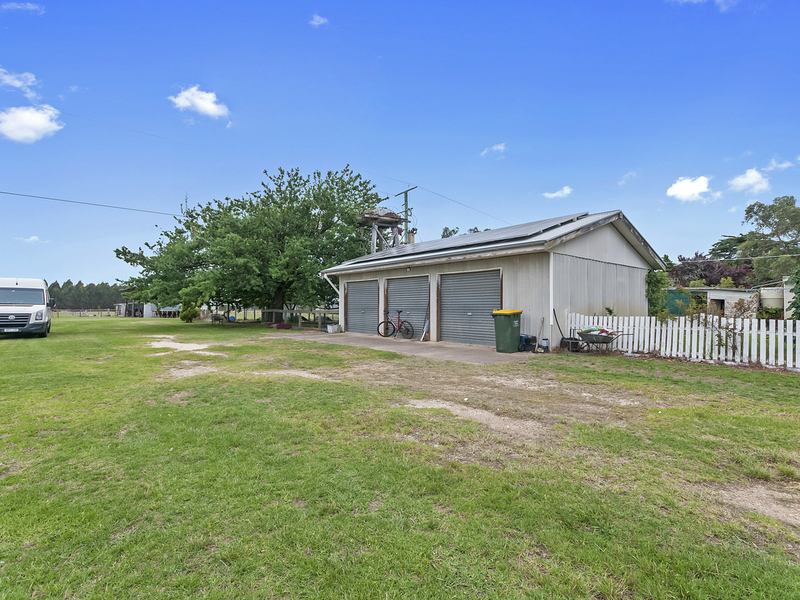 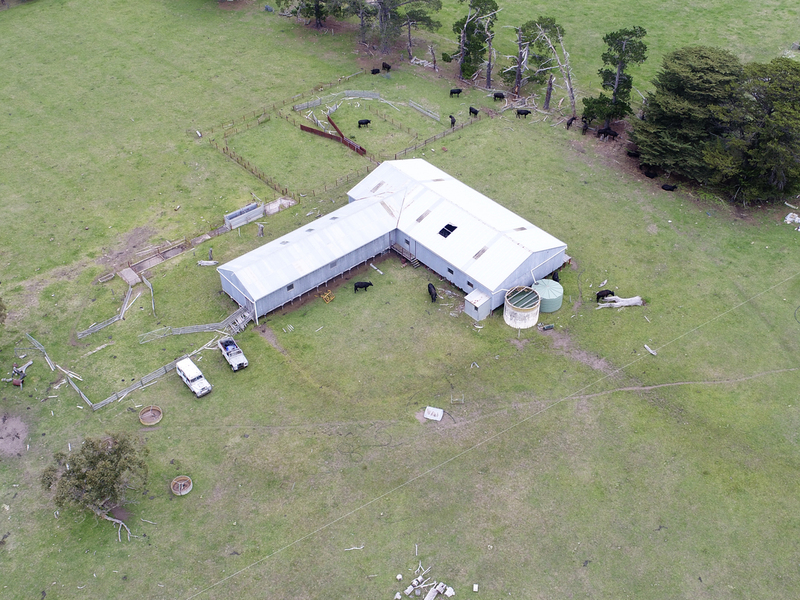 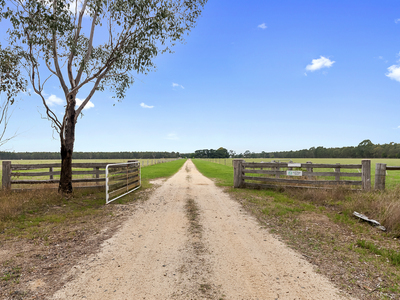 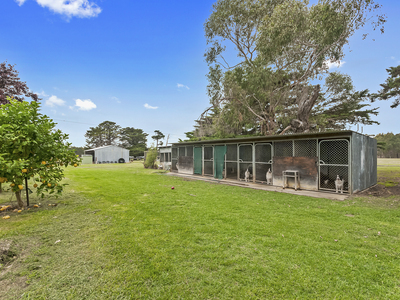 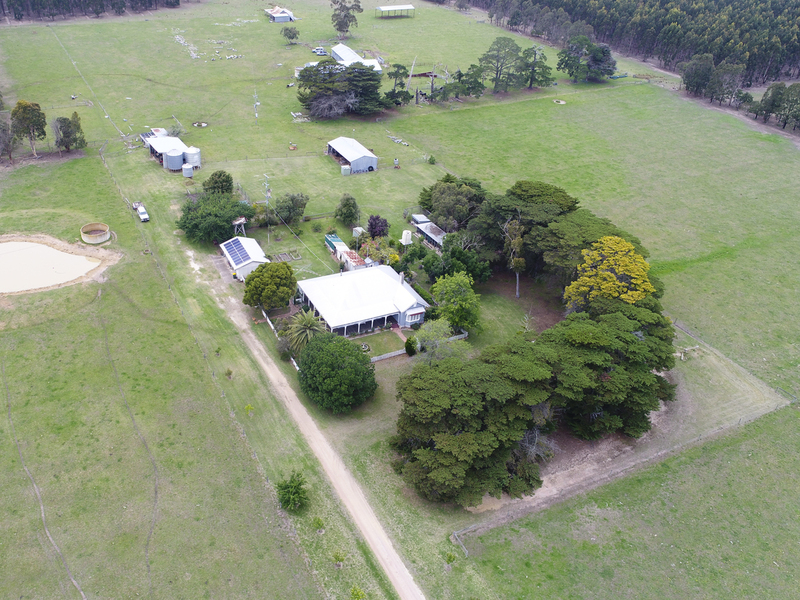 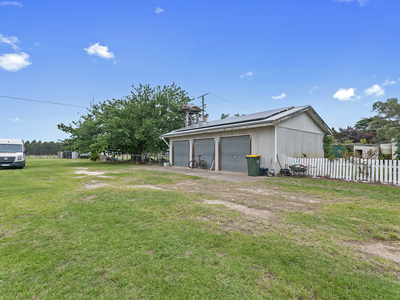 A very well established property that is set well back from the South Gippsland Highway for peace and quiet and includes an abundance of shedding and storage space, dog kennels and subdivided into five paddocks all with water. 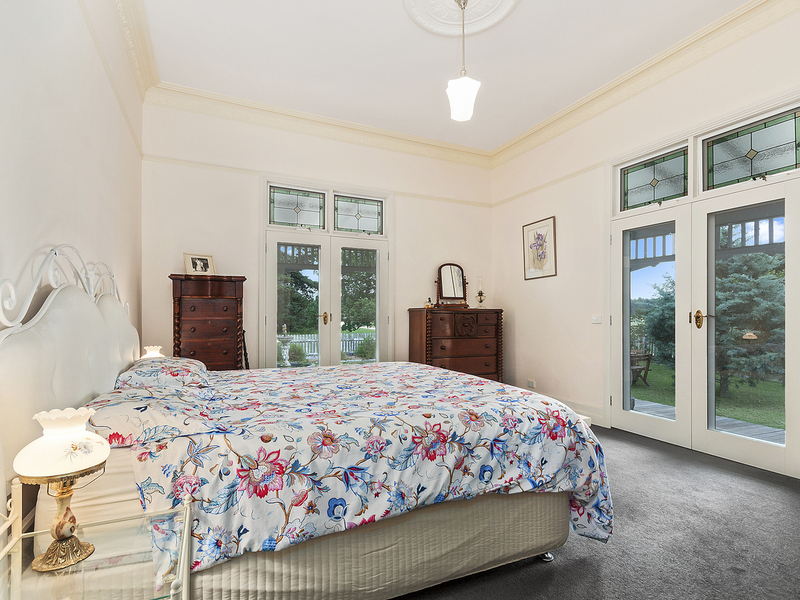 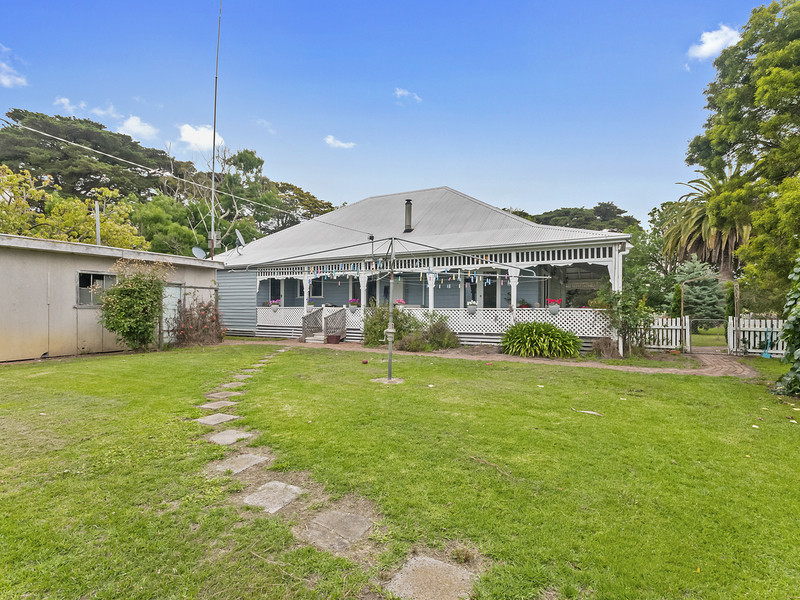 The 1906 built home is in excellent condition, beautifully presented and boasts two good sized living areas, three huge bedrooms with the master featuring a beautiful en-suite with floor heating and a walk in robe. 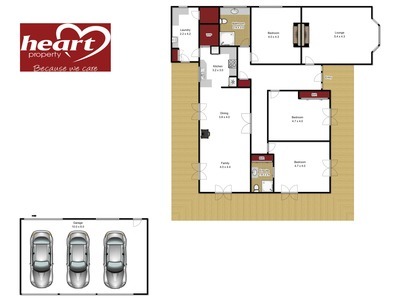 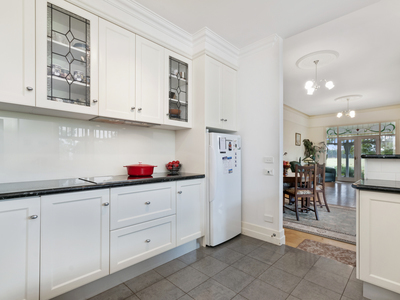 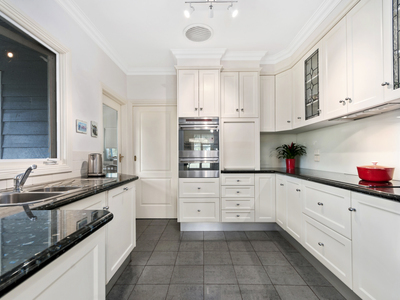 A fabulous kitchen boasts a large walk in pantry and tons of cupboard and bench space. 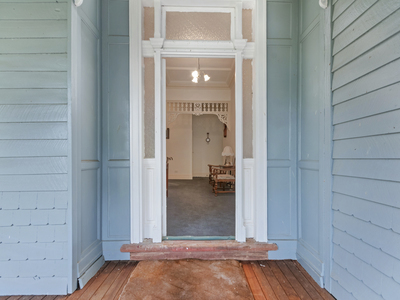 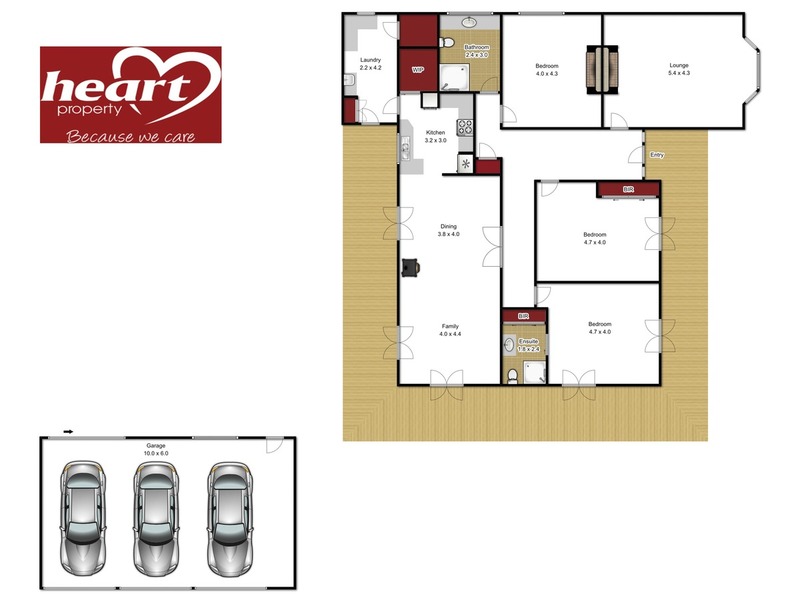 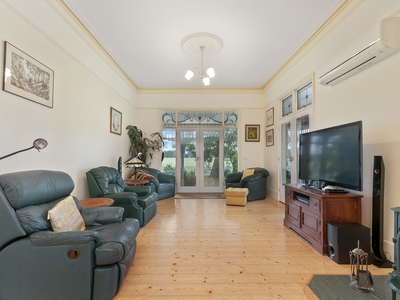 A host of features include wood heating, reverse cycle air conditioning, wide shady veranda's, 18 panel solar system, open fire place, french doors, high ceilings, satellite nbn and beautiful baltic pine flooring. 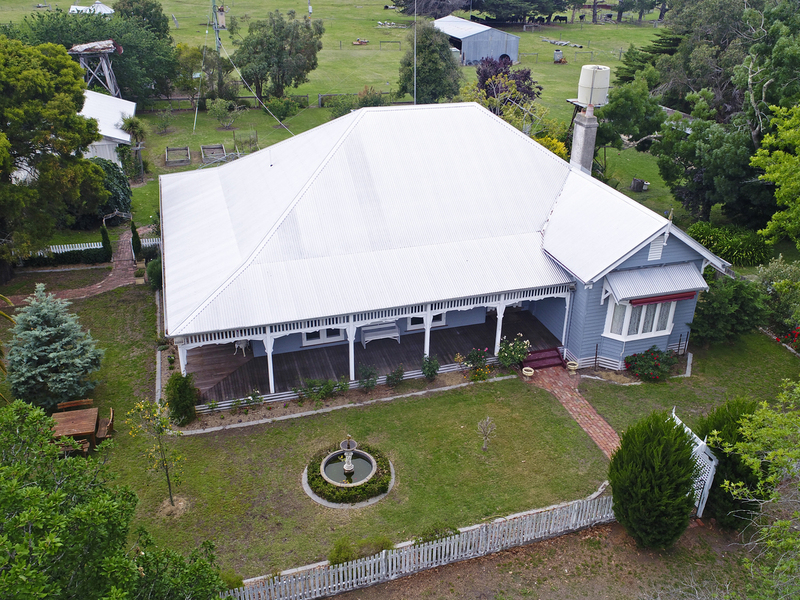 A truly remarkable property for the hobby farmer and anyone wanting to enjoy a country lifestyle in a magnificent period style home.